A daytime corporate slave, Michael focuses his energies on writing cheap satire, stand up comedy, and shameful self gratification. He was raised deep within a Southern California suburban monastery. He now lives with his wife and two little people. 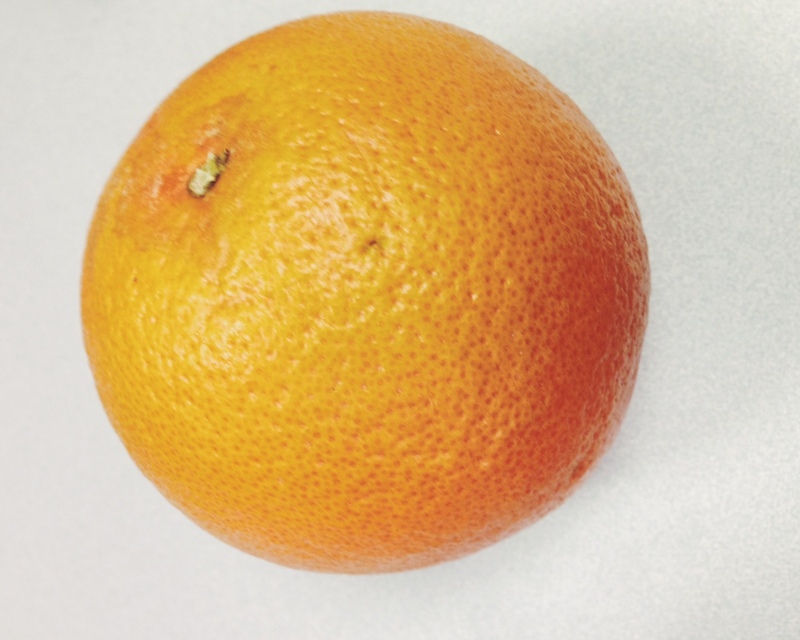 The Orange was grown from a single genetically altered banana seed. Unable to communicate, the Orange spends its days hoping to be digested in the belly of an overweight llama farmer. It represents the fragility of life and everyone’s impending demise. Mental Duct Tape is owned and operated by a group of itinerant tree sloths with a high definition telegraph connection. If you have any questions or complaints please send a self-addressed stamped e-mail to mentalducttape at gmail dot com. Or call us at (626) 552-8631. You can also like us on Facebook. But not ‘like us’ like us because we just want to be friends. I own a 'No Fat Chicks' bumper sticker. Now you are looking to too far below. Go back up.